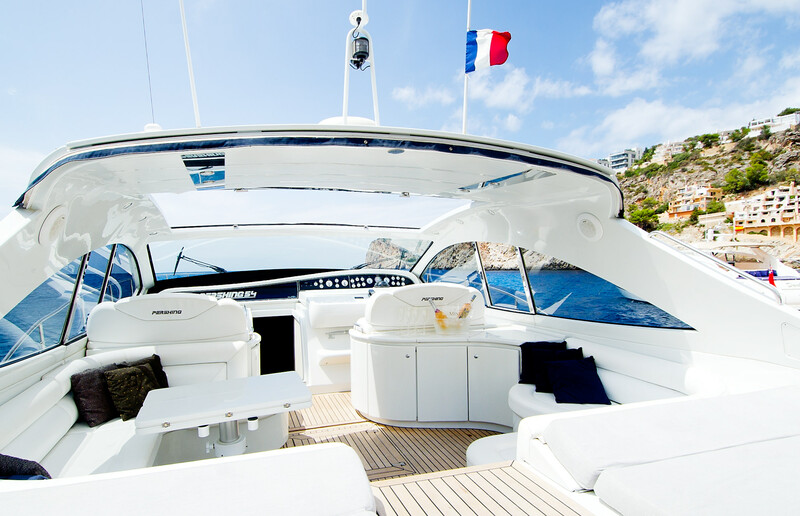 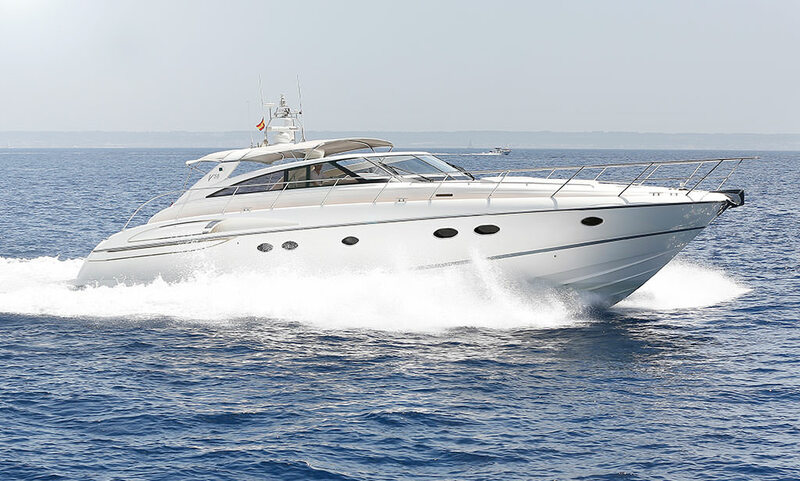 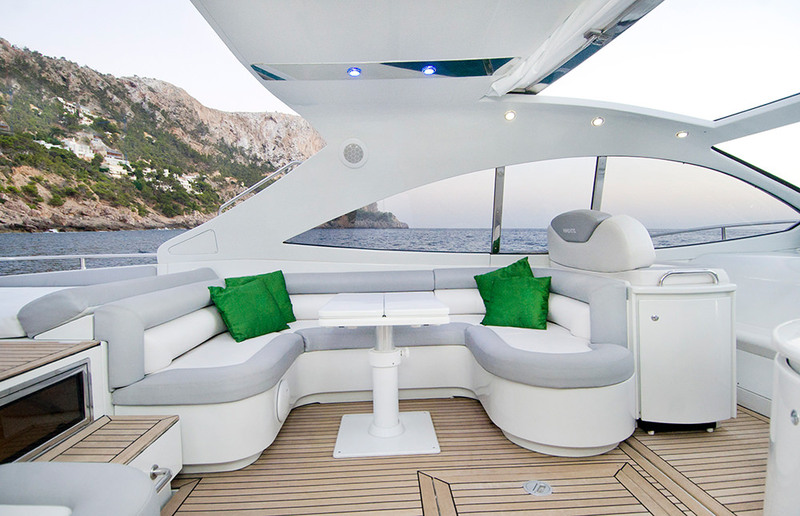 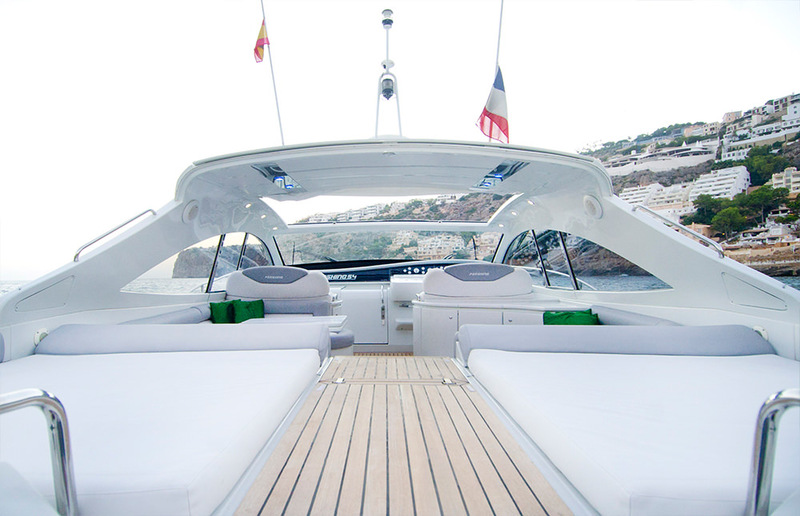 As unique on the inside as she is on the out, with a sleek design and state-of-the-art features, our Pershing 54 is a perfect charter yacht for cruising the Balearics. 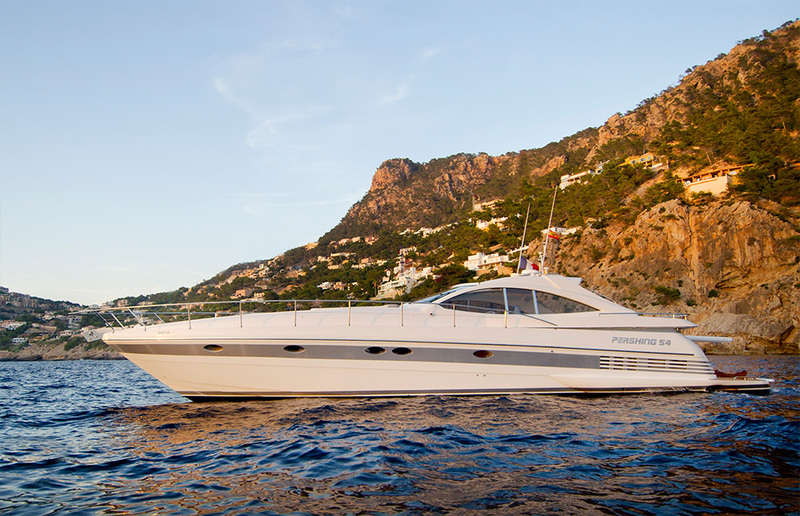 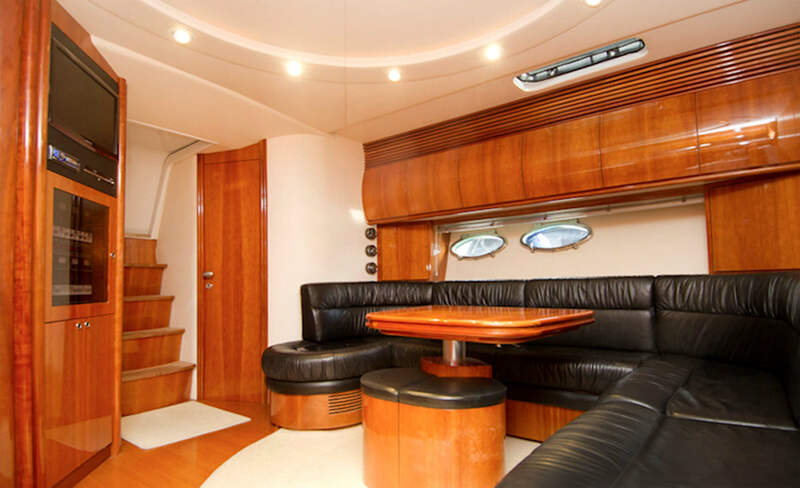 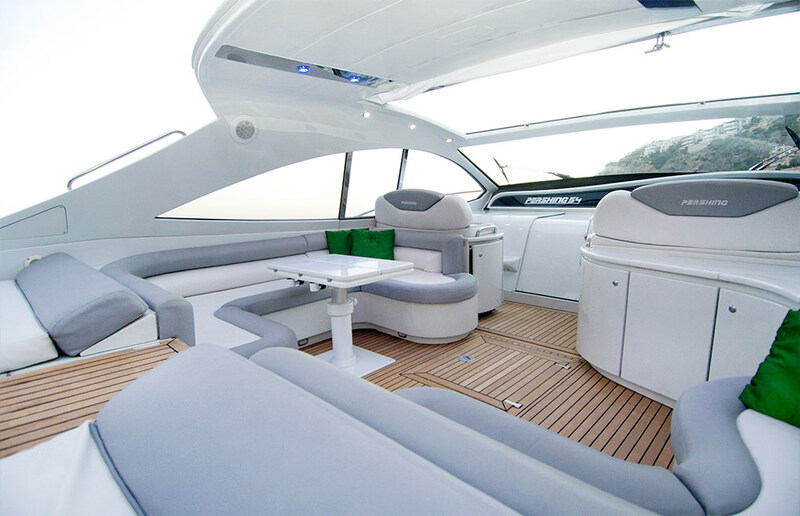 The Pershing 54 is an impressive express cruiser out on the water. 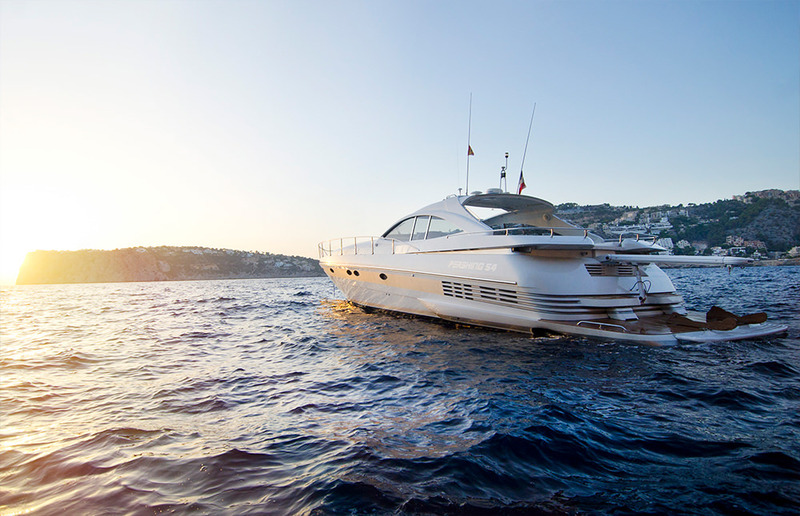 Prepare for a lovely cruise the Pershing way. 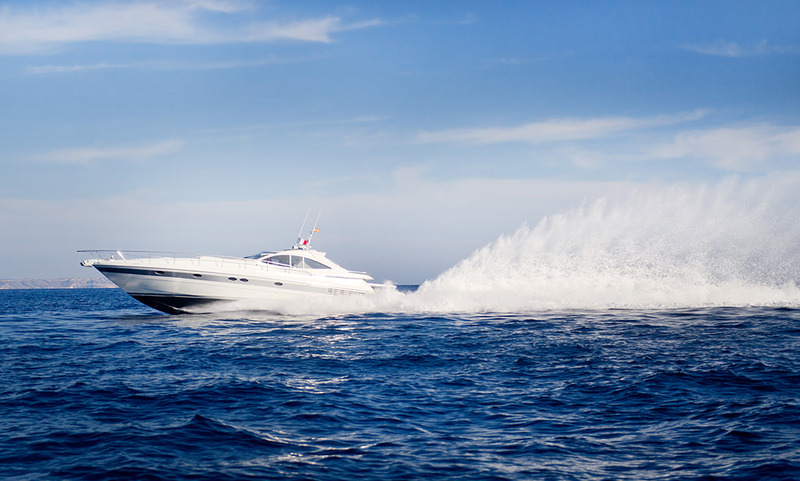 Enjoy the power of the 2 400 HP MAN engines, relax in the sun or do both, the choice is yours. 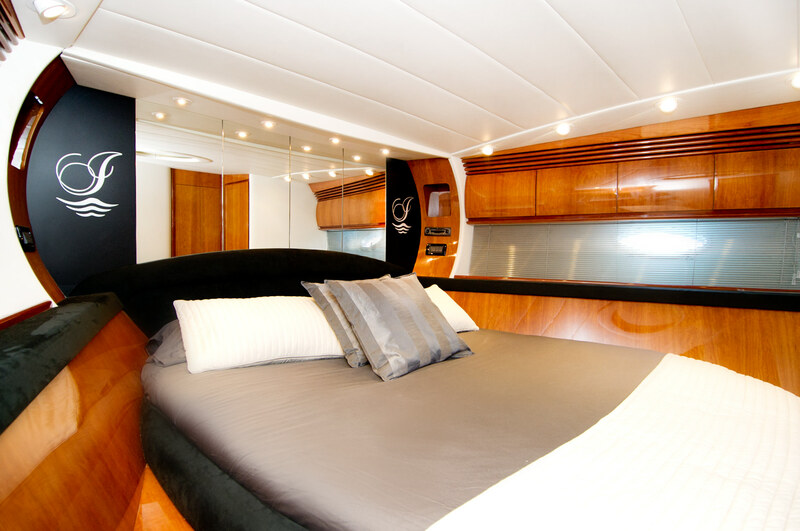 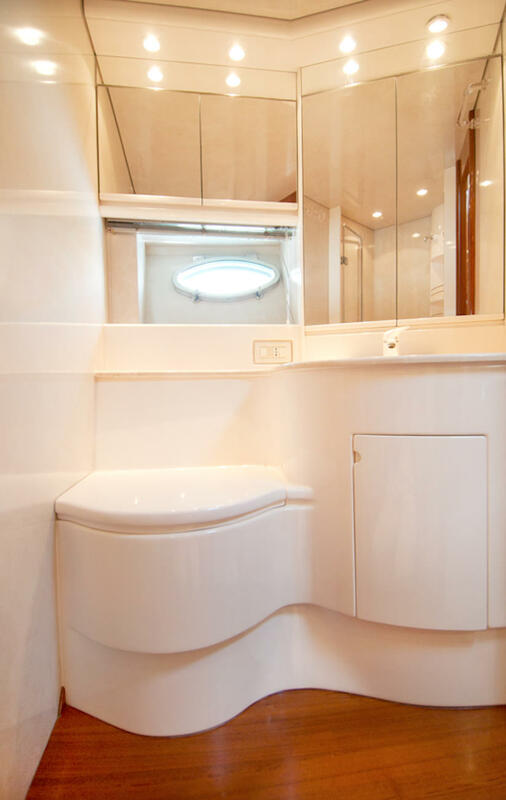 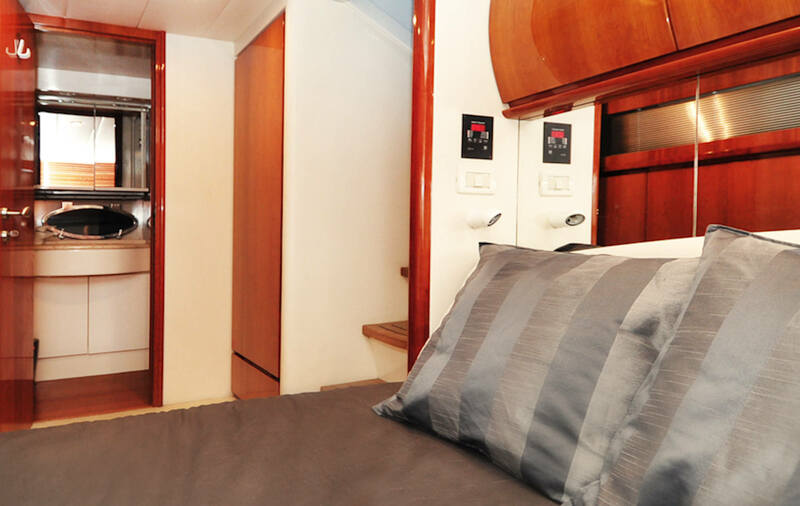 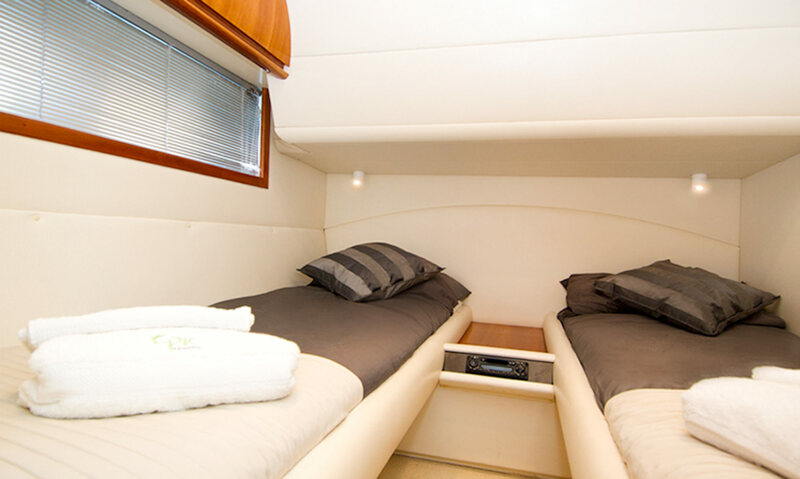 Our express cruiser can give you joy, luxury and relaxation. 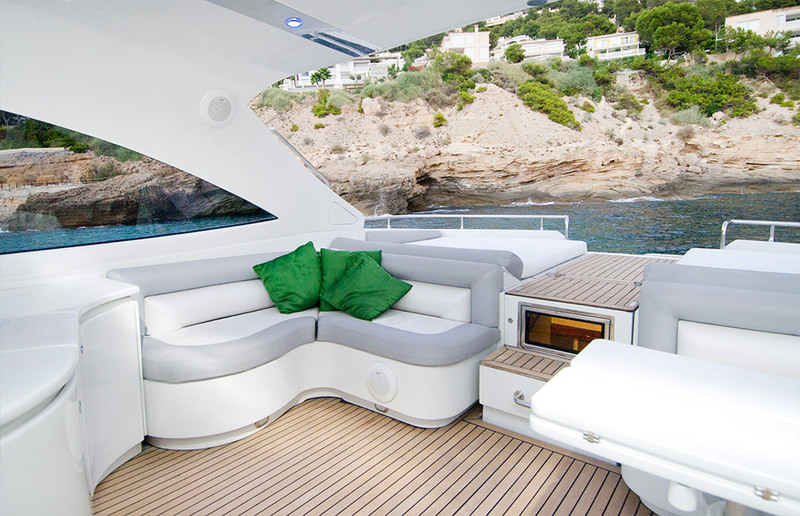 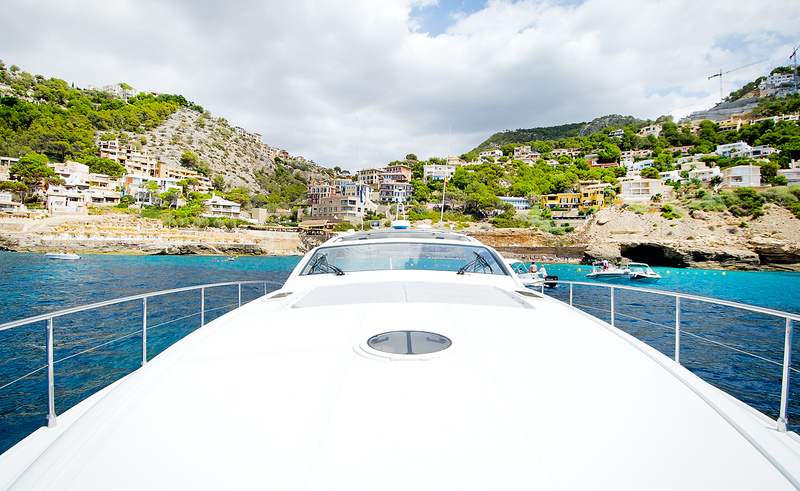 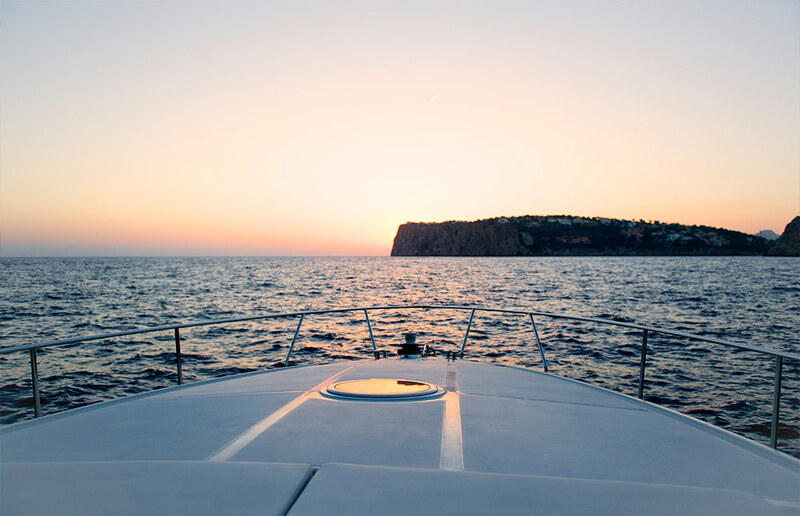 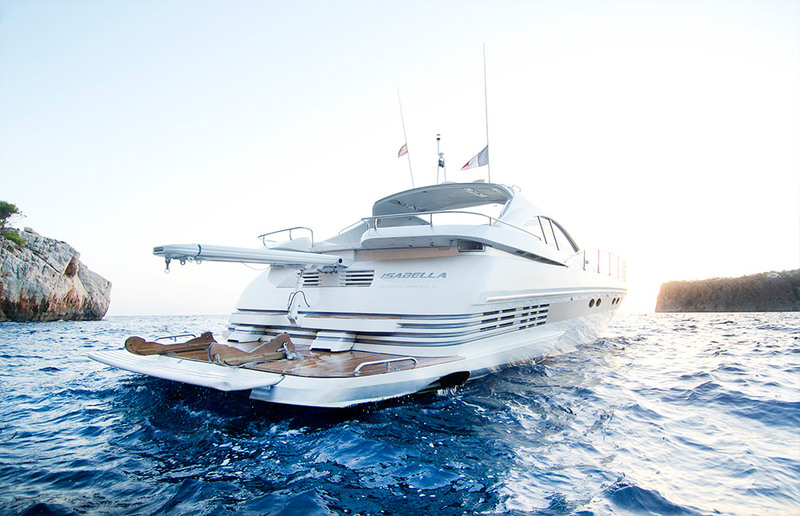 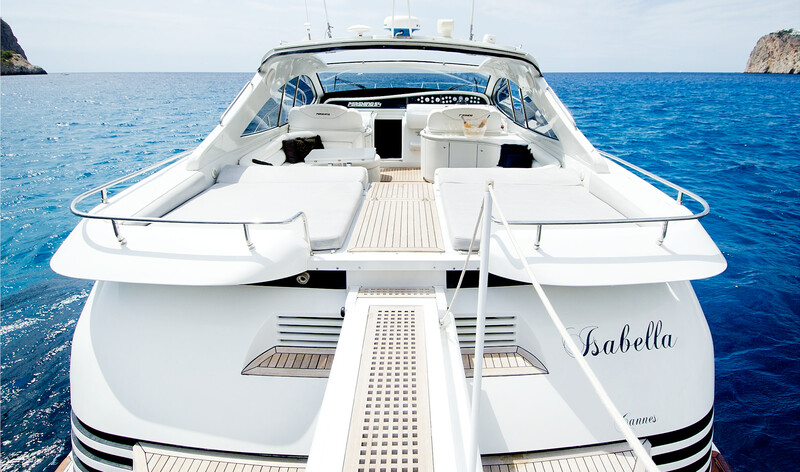 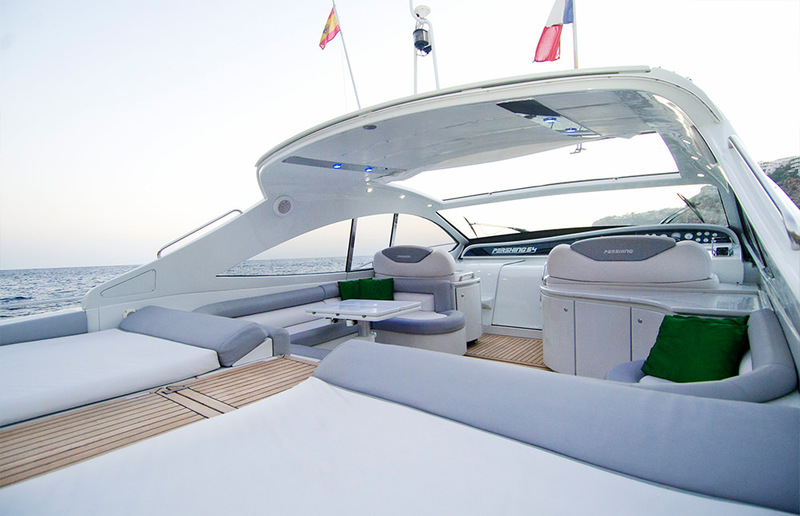 When getting tired of sunbathing, cruise around and explore the wonderful surroundings of Mallorca. 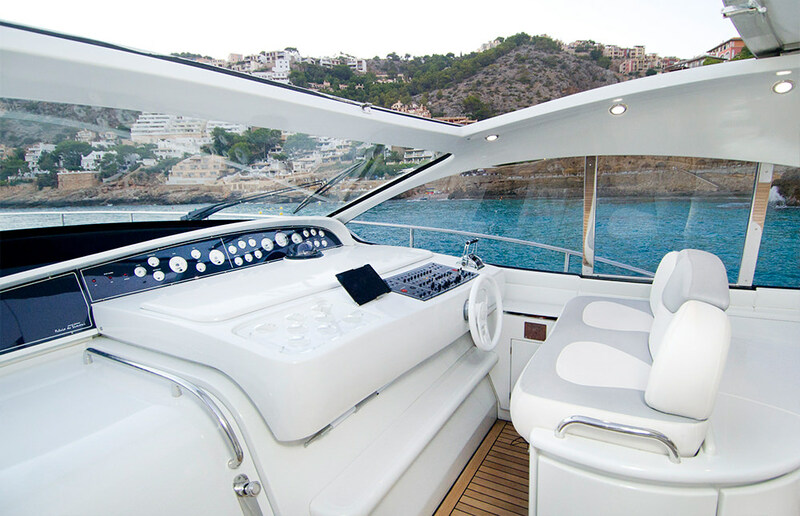 The 54 has an impressive helm with full instrumentation and electronics. 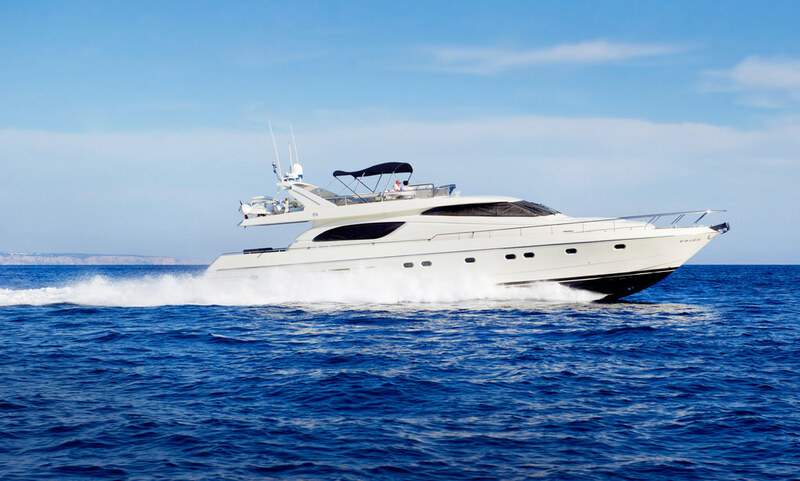 She features Arneson surface drives that are more efficient and produce faster top end speeds.